I’m a Graduate Student in UCSD currently working under Prof. Philip Guo at the UCSD Design Lab. 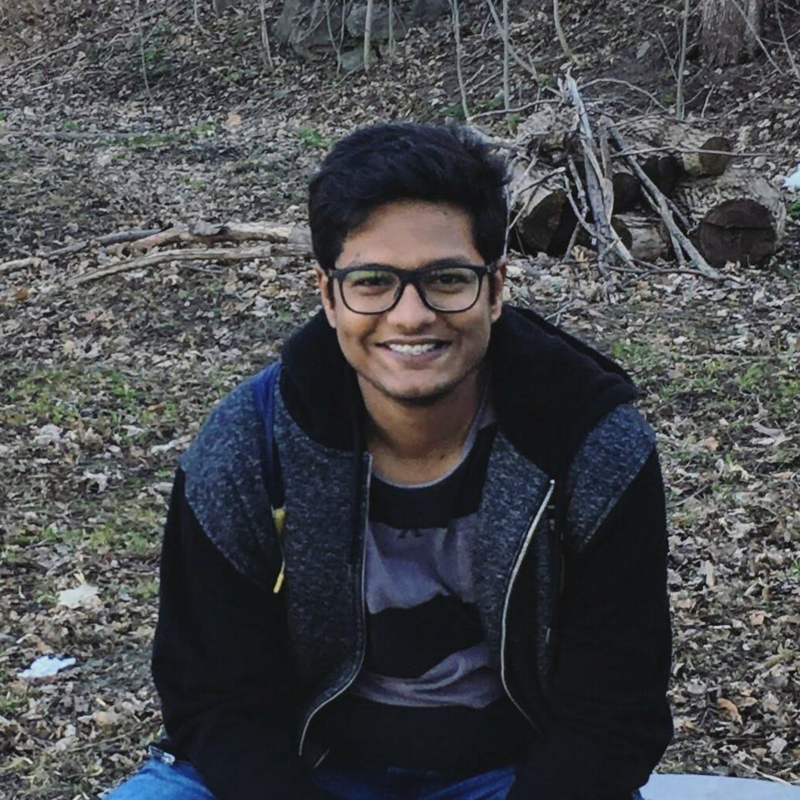 An aspiring researcher in Human-Computer Interaction concentrating on interactivity and interface design. Prior to this, I was a Research Fellow in Microsoft Research India, where I worked on accessibility of Programming Environments, a smarter walking cane for Visually Impaired people, a whole new way to search and interact with emails, and a safer asynchronous programming language. For more details on my current work, please visit my projects page. I also indulge deeply in Art. I collaborate in The Onion Art Project and maintain two personal blogs : Broken Typewriter and Snippets.